The Phoenix Audio MT107MXL Conferencing Kit is a high-quality conferencing solution that is delivered with ease of use in mind. 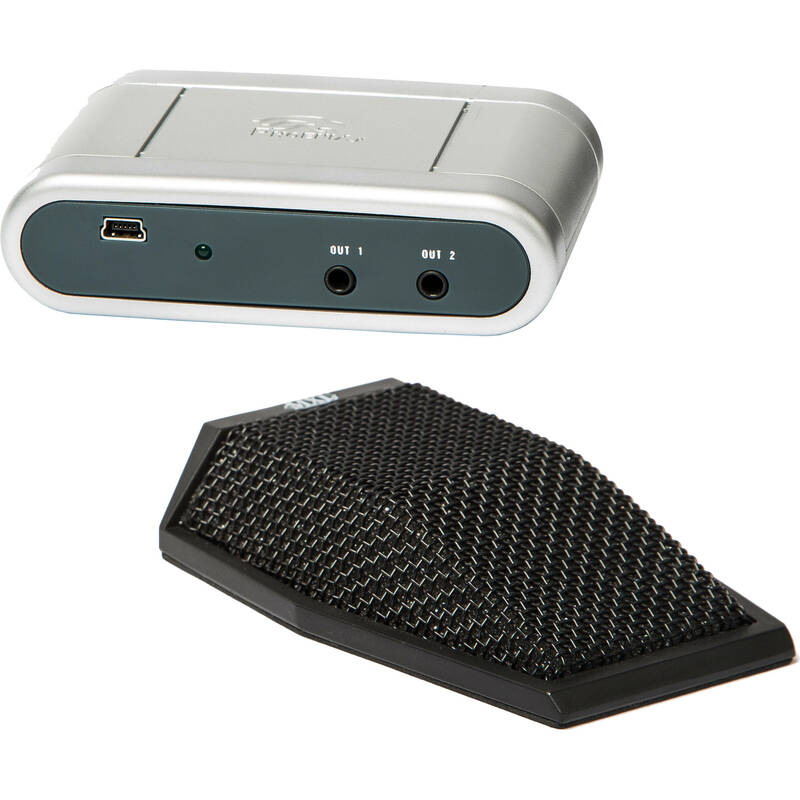 Although simple to set up, this high-quality kit is designed to significantly enhance your conferencing experience. Pairing a high-quality MXL pro-audio microphone with Phoenix Audio Technologies' echo canceling capabilities and powerful DSP, this conferencing kit aims to achieve commanding performance that results in high-definition audio conferencing. Box Dimensions (LxWxH) 11.1 x 7.6 x 1.7"